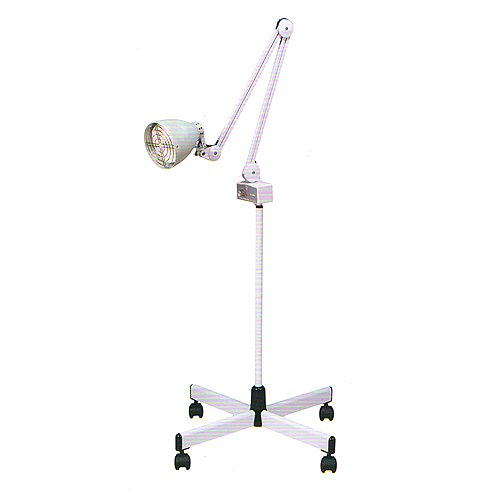 Ceramic Far Infrared Ray Lamp, Far Infrared Health Care Equipment - High quality Taiwan Ceramic Far Infrared Ray Lamp, Far Infrared Health Care Equipment provides by Jean-Modern's Ind. Co., Ltd.
Natural infrared heat, Heat effect is good. With keep warm and health care function. Have not see the bulb of glow, do not hurt the eyes, does not affect sleep. With keep warm and health care function. Have not see the bulb of glow, do not hurt the eyes, does not affect sleep. We mainly export the latest beauty projects to beauty salons and supply the distributors with DIY basic beauty devices and Hair care products for all kinds of OEM & ODM services.